Manon Slome is also an independent curator working in New York City. From 2002 to June 2008 she was the Chief Curator of the Chelsea Art Museum (CAM) in New York. During that time, she curated and oversaw a program of some 40 exhibitions, symposia, and museum publications as well as monographs and scholarly essays. 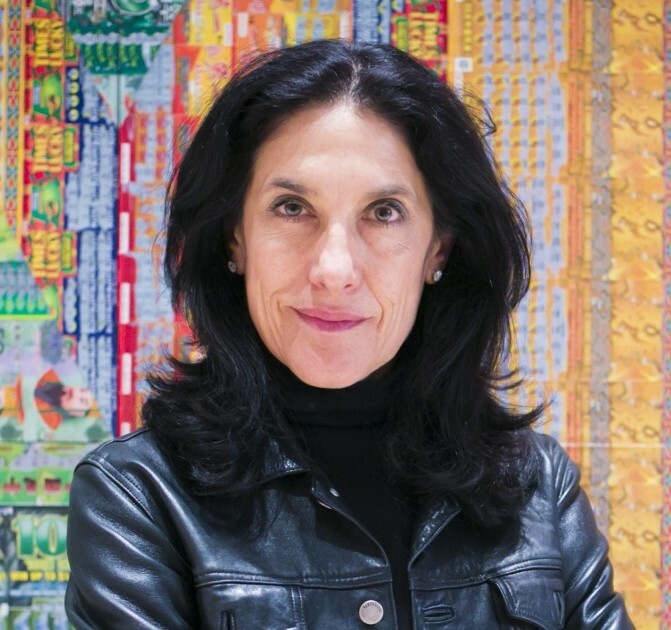 Slome became highly involved with the Israeli art scene during her research for the exhibition, Such Stuff as Dreams are Made on (2005), and has followed and researched the Israeli scene for the last three years. Prior to the CAM, Slome worked as a curator at the Guggenheim Museum for seven years and was the recipient of the Helena Rubinstein curatorial fellowship at the Whitney Independent Study program. She has written widely on contemporary art and has recently completed The Aesthetics of Terror, published by Charta Press.